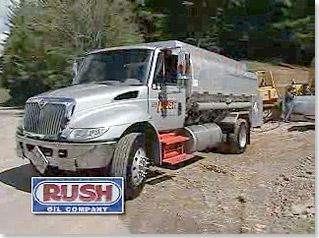 At Rush Oil, our mission is to be your choice supplier for specialized delivery of heating oil and fuels. As a Rush Oil customer, you can always expect friendly treatment and reliable delivery of high-quality fuel. 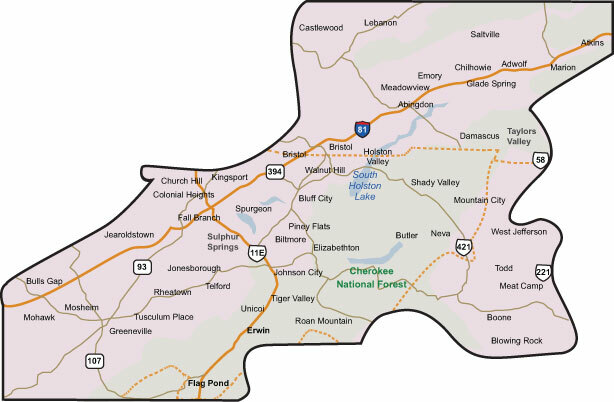 Whether you're a homeowner or the owner of a large business, Rush Oil will deliver the satisfaction you deserve. When choosing a fuel provider, reliability is your primary consideration. Rush Oil Co. always has the fuel you need on hand because we maintain our own storage facility. This ensures volume buying power, affordable prices and guaranteed delivery to our customers, regardless of market conditions.